Camp Fire USA is one of the United States' leading not-for-profit youth development organizations, serving more than 650,000 participants annually in hundreds of communities. Camp Fire programs include small group experiences, after-school programs, camping and environmental education, childcare and service learning. These opportunities are designed to build confidence in younger children and provide hands-on, youth-driven leadership experiences for older youth. 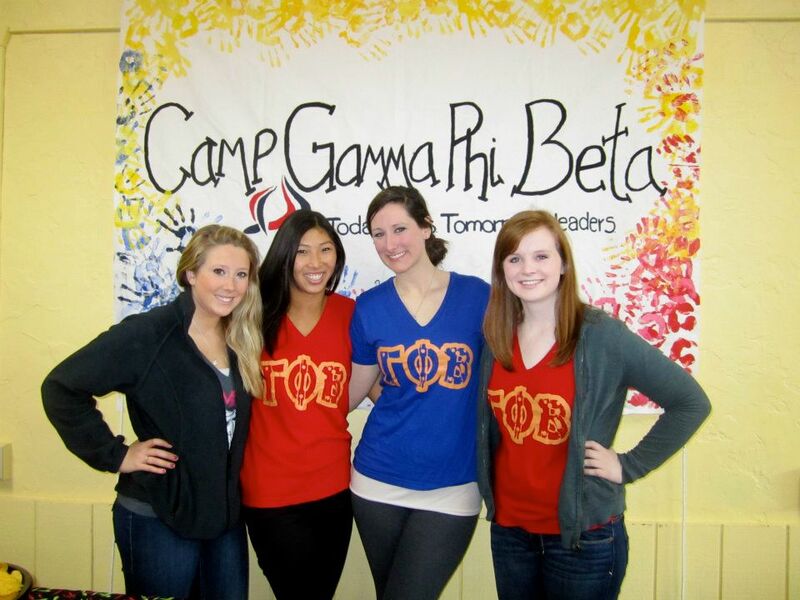 Gamma Phi Beta chapters support Camp Fire Councils in their local communities through volunteer work, by providing financial support, and by sponsoring young girls in Camp Fire USA programs. Visionary Cause While some philanthropy goes out of style, camping for girls adapts to the current needs of society. As recent studies have shed light on the positive benefits of camping experiences for children at risk, we recognize that the future is in the hands of today's children. Diversity Camping for girls can be adapted to meet the needs of current societal issues and concerns. Our collegiate and alumnae chapters may choose to support Camp Fire USA, Girl Guides of Canada and/or other local camps that deal with specific issues, such as an abusive home or a disability. 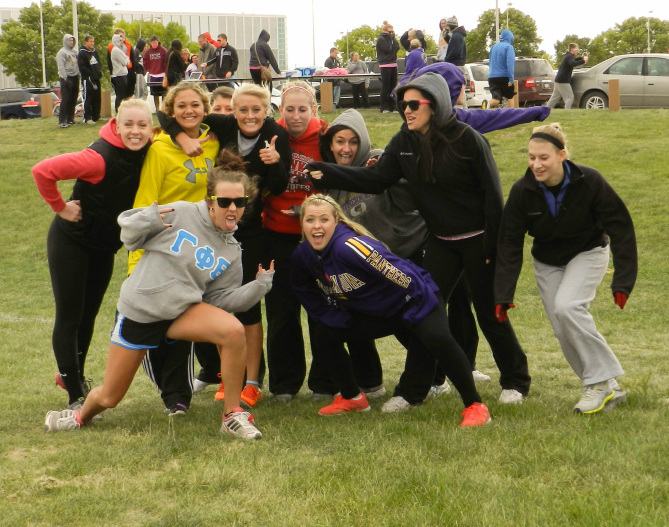 Local Community Involvement Every Gamma Phi Beta member or chapter can become involved in camping for girls. All communities offer camping experiences and members and chapters may support a wide range of camps and campers with hands-on service or monetary gifts. Preventative Programming Unlike many philanthropic causes that address problems, camping for girls is a proactive means to prevent problems. The wholesome, nurturing experience of camping for young girls can have a positive impact during crucial formative years. 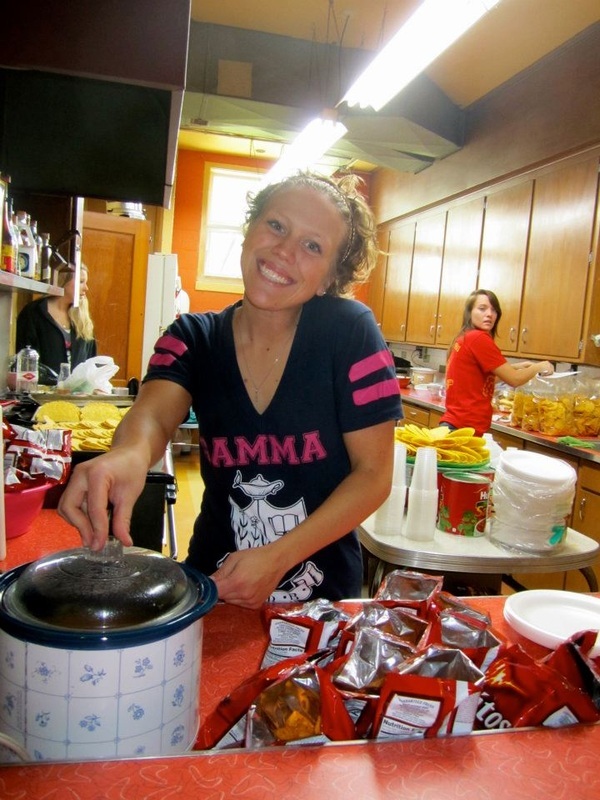 Women's Issue Gamma Phi Beta's focus on camping for girls helps provide more dollars for girls' programs, which have traditionally been underfunded when compared to camping programs for boys. Environmental Appreciation As our society becomes more urbanized, a camping experience may be the necessary link to nature for young girls. 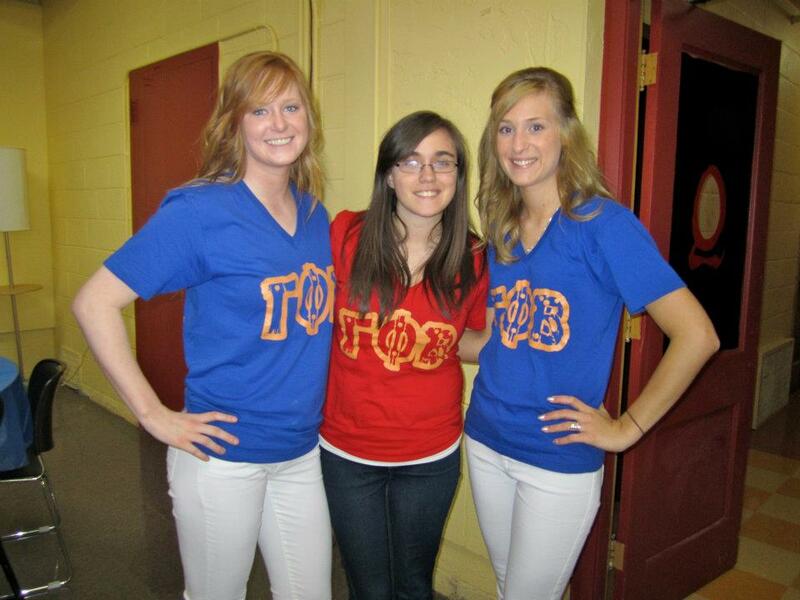 A portion of the Sorority's philanthropic programs are funded by the Gamma Phi Beta foundation. The Foundation also provides supplemental funding to enhance a chapter's financial gift to any camp. As advocates for women, we envision a community where every girl and woman has the skills to succeed in life. To that end, we provide experiences and resources that build spiritual, mental and social resiliency in girls by supporting camping for girls, our international philanthropic focus.